You know what they say, guys. Patience is a virtue. Now this is especially true when it comes to CS:GO. Picture this: You’re lurking in a corner when you start hearing some sound cues. The enemy is so eager to get to the site, they run right by and don’t even realize you’re there. Every fibre of your being is screaming at you to pull the trigger as they walk past but you hold your nerve for the big payoff. 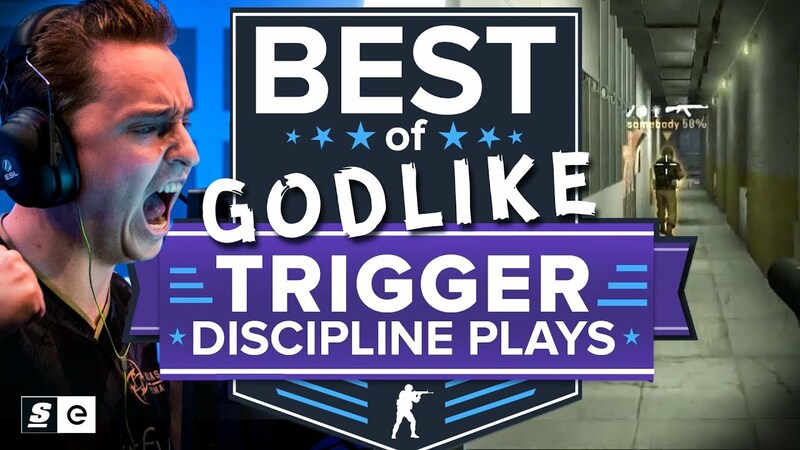 This is Best of Trigger Discipline plays in CS:GO.